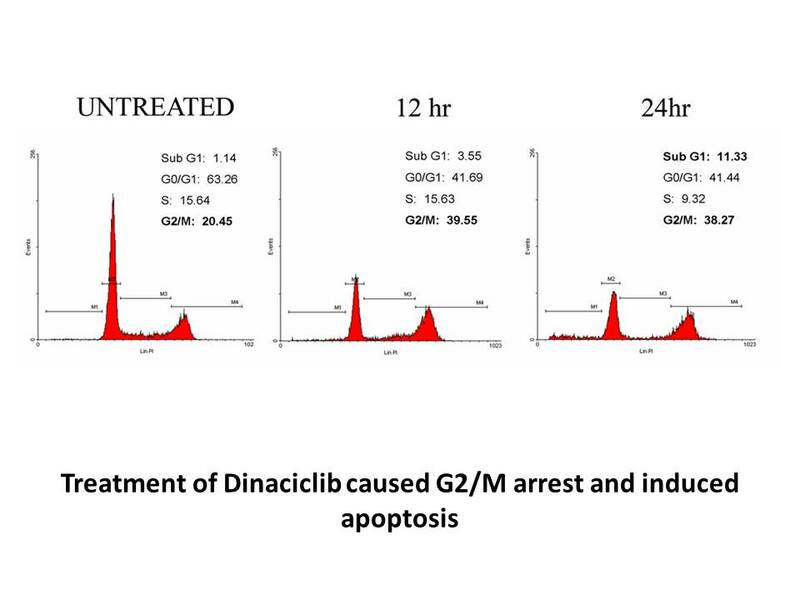 Western Blot data of dinaciclib treated 1205Lu cells treated with 30 nM of dinaciclib for increasing periods of time (0–48 hrs). 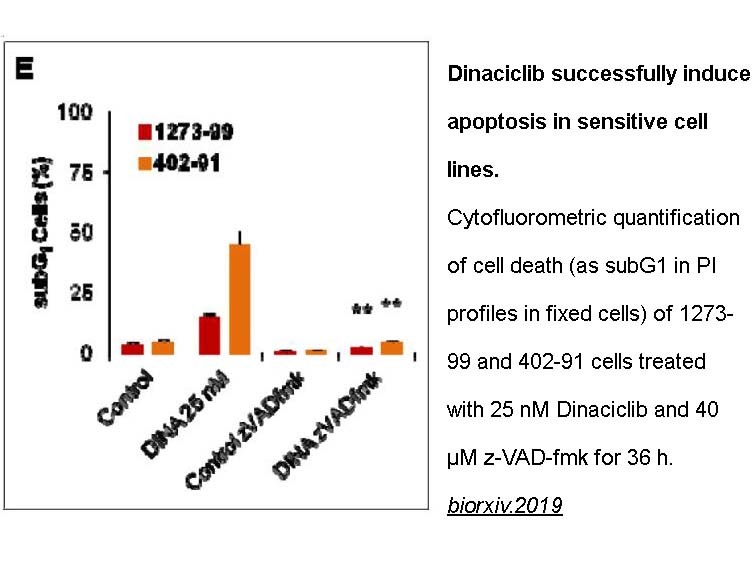 Along with a decrease in pRBser807/811, dinaciclib induced a marked upregulation of p53, increase in cleaved caspase-3, and down regulation of the pro-survival molecules Bcl-2, XIAP, and Mcl-1. 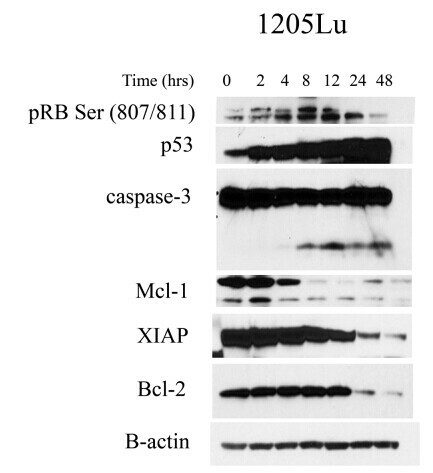 The membrane was probed for actin expression to ensure equal protein loading. 1. Parry D, Guzi T, Shanahan F et al. 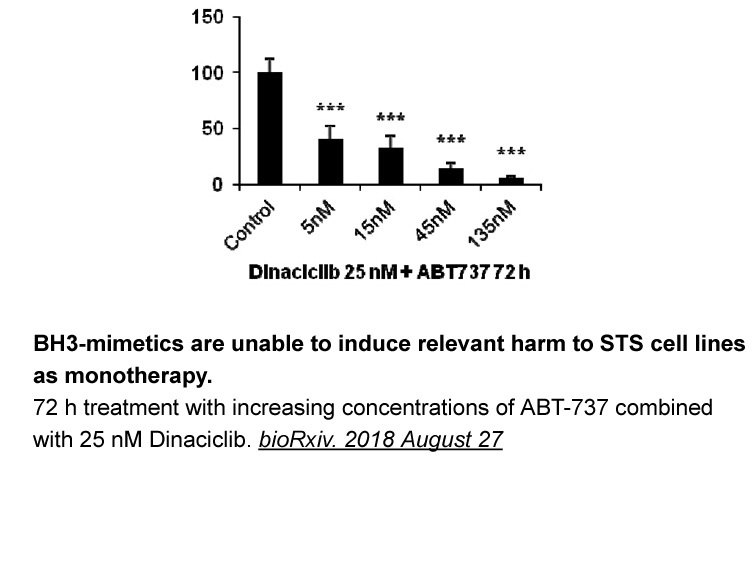 Dinaciclib (SCH 727965), a novel and potent cyclin-dependent kinase inhibitor. Mol Cancer Ther. 2010 Aug;9(8):2344-53. Parry D. , et al. (2010). 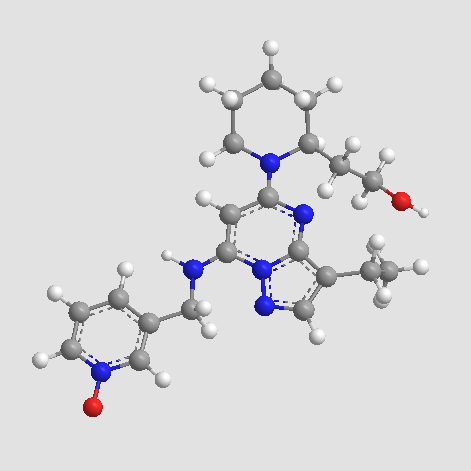 Dinaciclib (SCH 727965), a Novel and Potent Cyclin-Dependent Kinase Inhibitor. 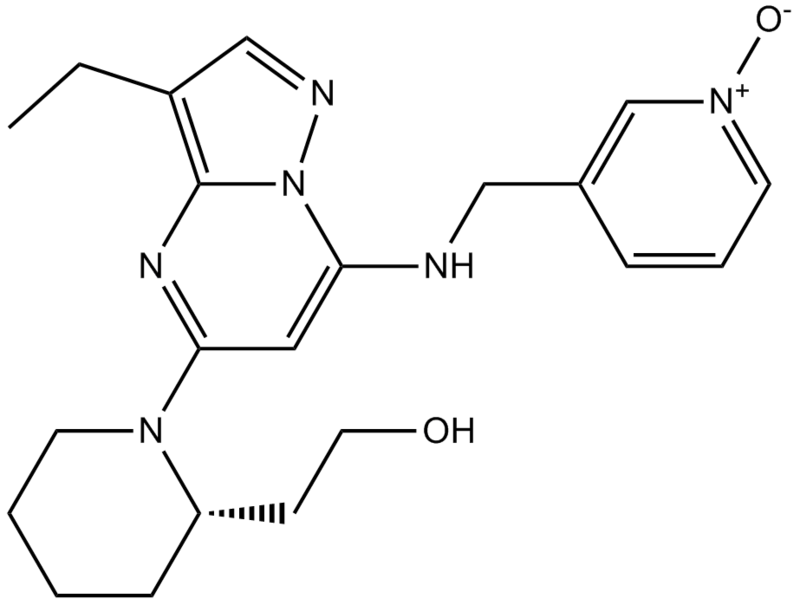 Mol Cancer Ther (9): 2344- 2353. Martin, M. P., et al. (2013). 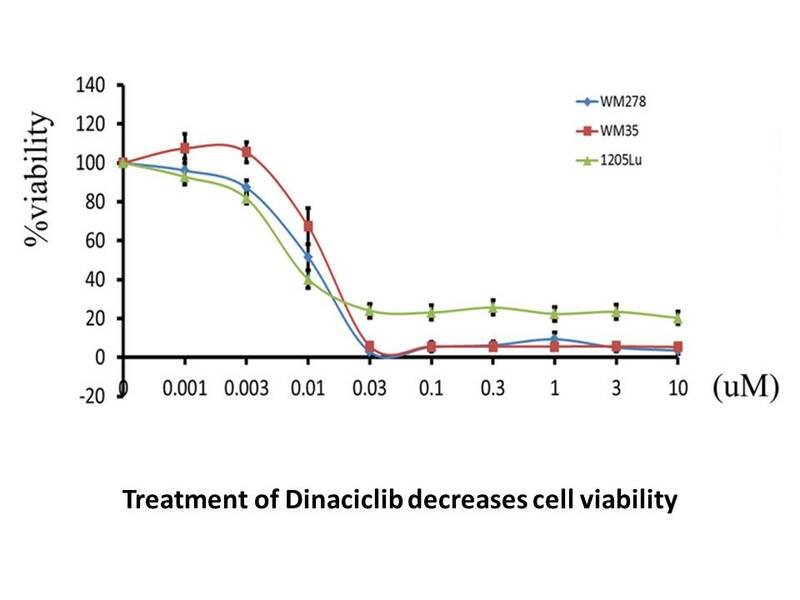 Cyclin-dependent kinase inhibitor dinaciclib interacts with the acetyl-lysine recognition site of bromodomains. 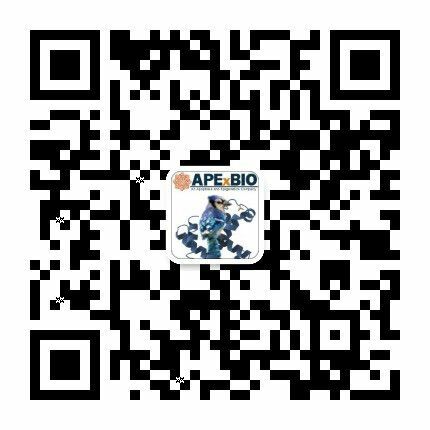 ACS Chemical Biology 8 (11): 2360–5. Payton M. , et al. (2006). 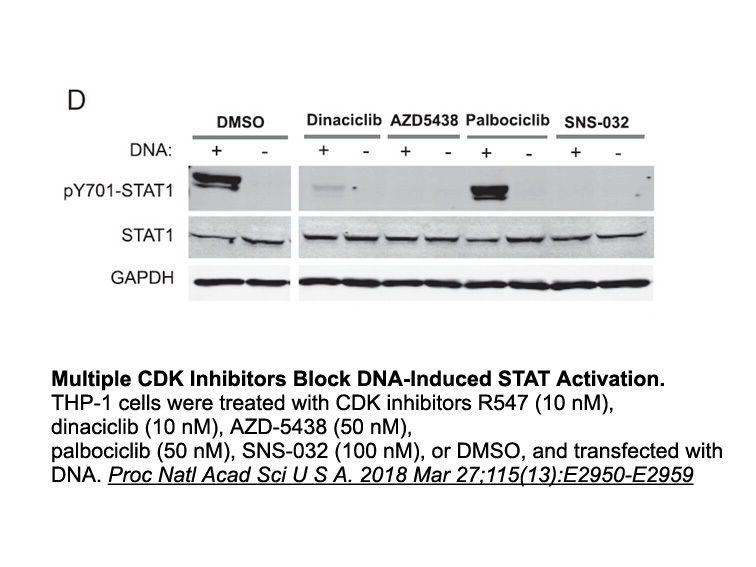 Discovery and Evaluation of Dual CDK1 and CDK2 Inhibitors. Cancer Res 66: 4299-4308.